Lissa was born in Penrith and has lived there all her life. She attended Queen Elizabeth Grammar School until 1987 when she began her training to become a Legal Executive. She qualified as a Fellow of the Institute of Legal Executives in 1996 and continued her studies to become a Solicitor, qualifying in 2002. She has worked locally since leaving school in 1987, including working for Eden District Council from 1994 until 1997 when she joined Arnison & Co Solicitors. Lissa became a Director in the firm in May 2015. Since 2007 Lissa has specialised in personal injury work. This includes varied claims arising from accidents in the workplace, slips and trips and road traffic accidents. She achieved Senior Litigator status of the Association of Personal Injury Lawyers and has helped hundreds of individuals over the course of her career. 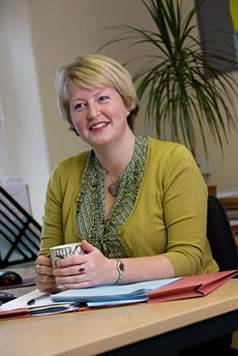 Lissa also undertakes probate work within the private client department. Outside of work Lissa enjoys spending time with her family and various pets.